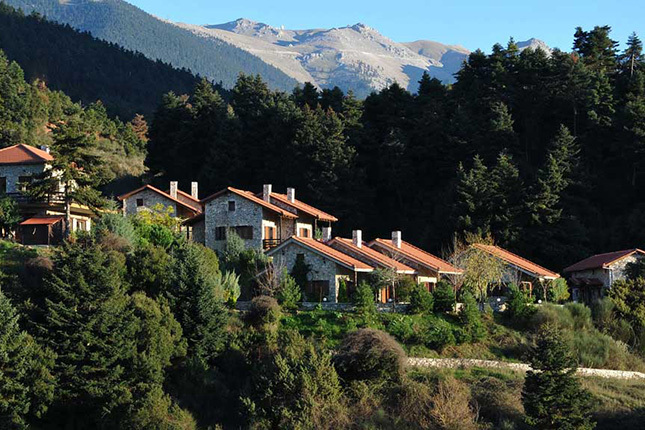 This full-day tour will take you to the traditional village of Diakopto where the rack train starts its 60-minute upward journey to Kalavryta, "good waters". Upon arrival in the village you will have time to stroll around or have lunch in one of the quaint tavernas. 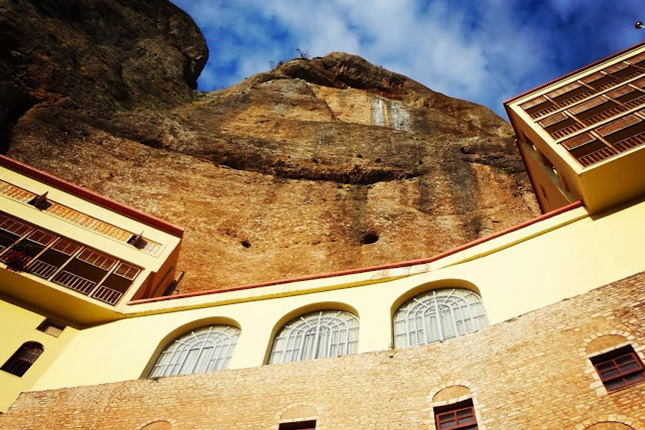 Board your vehicle for the descent and stop at the awe-aspiring monastery of Agia Lavra, where the revolution flag of 1821 was raised, and Mega Spilaio, located in a stunning landscape at the entrance of a natural cave, since 362 AD. 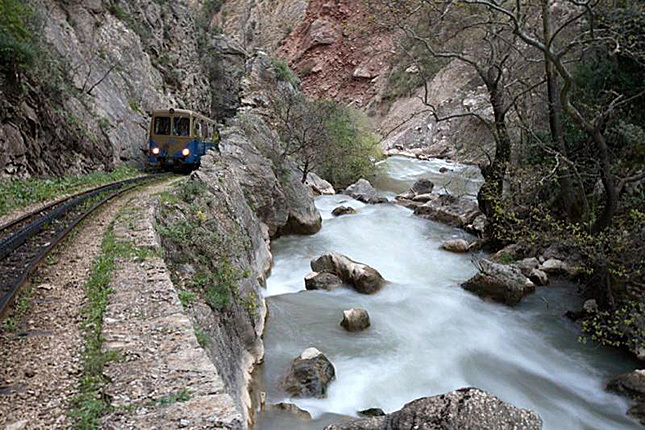 The rack trail will climb parallel to the Vouraikos River and through bridges and tunnels. After this spectacular train ride, enjoy some free time in the mountain village of Kalavryta where you can have coffee, lunch or just unwind in the shade of the main square. 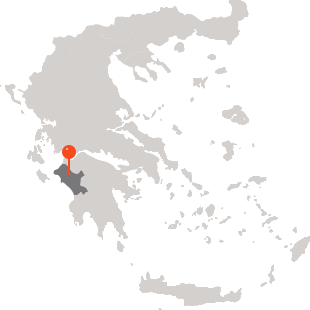 Enjoy the scenic drive along the gorge where you will have the opportunity to get a glimpse of heaven by visiting one of the most famous monasteries in the Peloponnese. 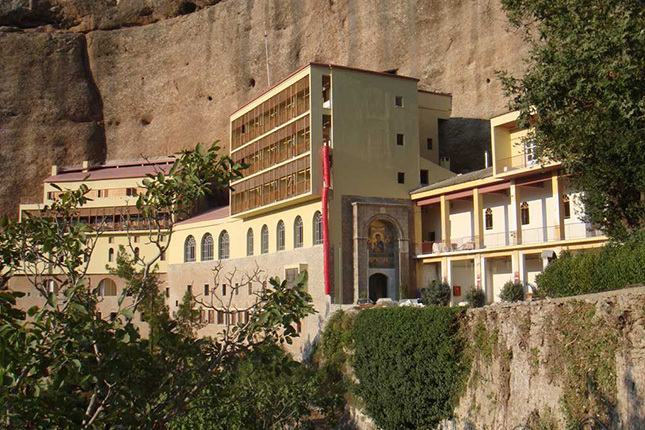 The monasterial compound consists of eight floors and it is literally hewn into the rock.